When hallucinations drive Gabriel Archer to violence, a steely investigator shows Gabriel his repressed psychic powers. 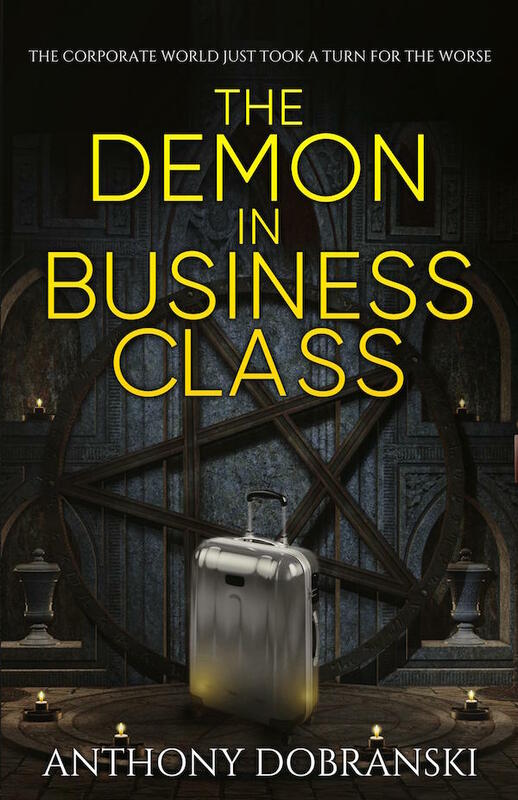 Recruited to help a visionary corporate leader turn others from evil, Gabriel struggles to master his senses, and his doubts. Find it on Amazon, Kobo, Barnes & Noble/Nook and iBooks – or order it through your local bookstore!